I am a member of the Collective Bias® Social Fabric® Community. This shop has been compensated as part of a social shopper insights study for Collective Bias and its client. All opinions are honest and are my own. I love to share great deals with my readers and here's a perfect one for Christmas. 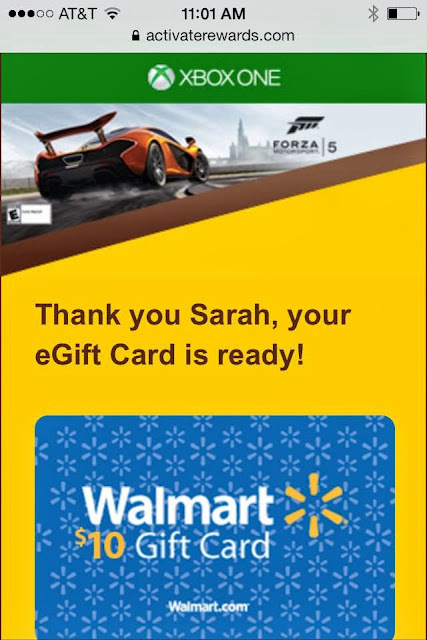 Right now, Walmart is offering a $10 eGift card when you buy M&M's products and the Forza Motorsport 5 game in the same purchase. Do you own a Xbox One or know someone who does? This deal is for you! M&M's are excellent stocking stuffers and this new video game would be great under the tree. In 3 easy steps, you can find yourself the owner of one of the season's hottest video games, a yummy snack to enjoy while playing, and a $10 eGift card to use on the rest of your Christmas purchases at Walmart. It's as easy as Buy, Snap, Redeem! 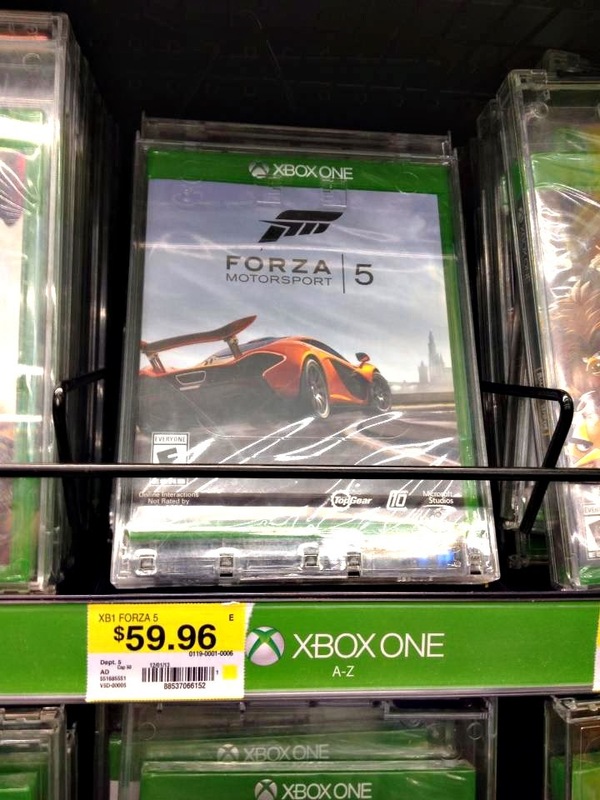 The first step is to buy the Forza Motorsport 5 game, as well as $8 in participating M&M's products (look for the Stand Up Pouches or Large Laydown Bags). Save your receipt! 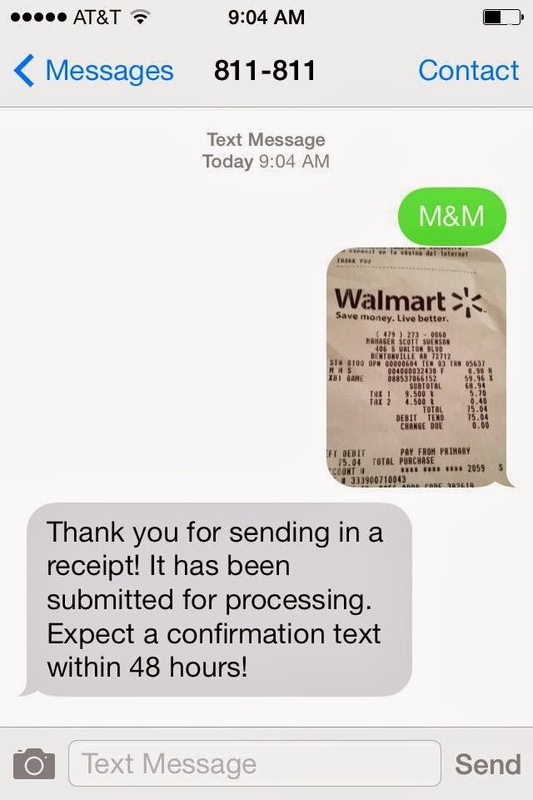 Next, snap a photo of your receipt and text it (the entire thing!) to 811811. Include the code M&M. 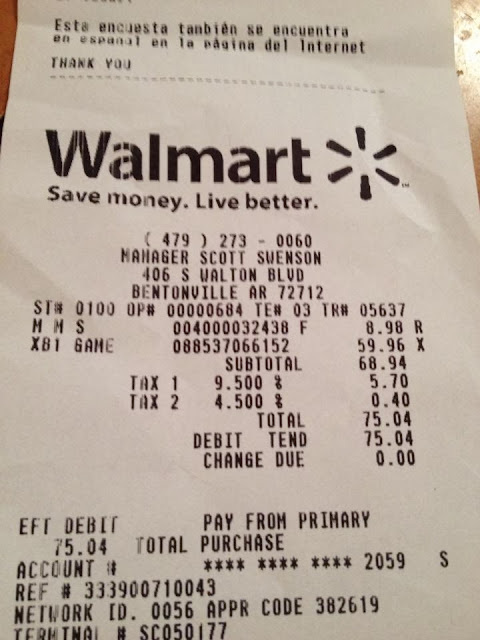 Make sure all products are on the same receipt. Within a couple minutes, you will receive a confirmation. 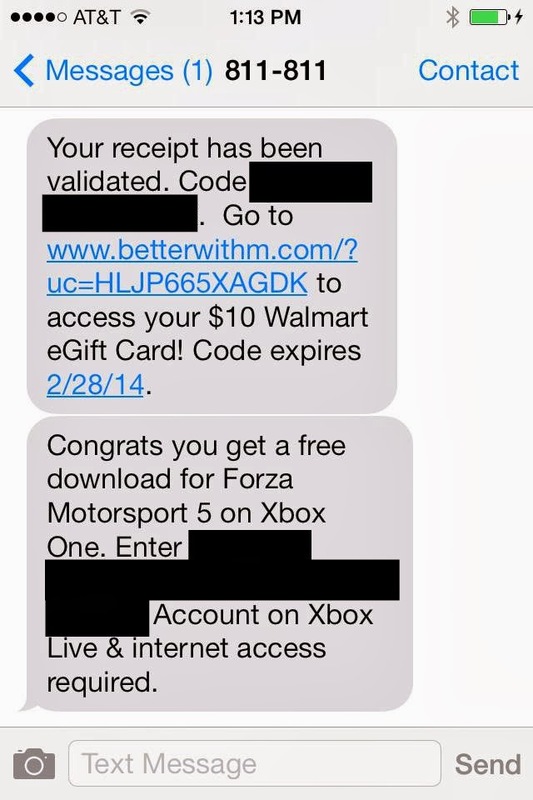 Within 48 hours, you'll receive a text back with a reward code valid for a $10 eGift card to Walmart. You might even get an extra code like I did for a free download to use on your new game! 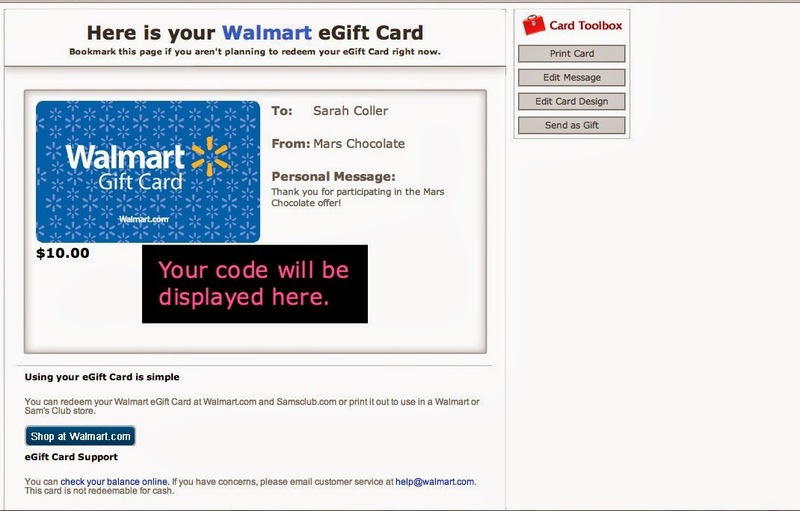 Once you visit the offer redemption link, you'll receive instructions on how to access your gift card. You can choose to download it to your phone or print it off like I did. Next time you're at Walmart or Sam's Club, redeem it for a $10 credit toward your purchase. You can also use it online at Walmart.com or Samsclub.com. 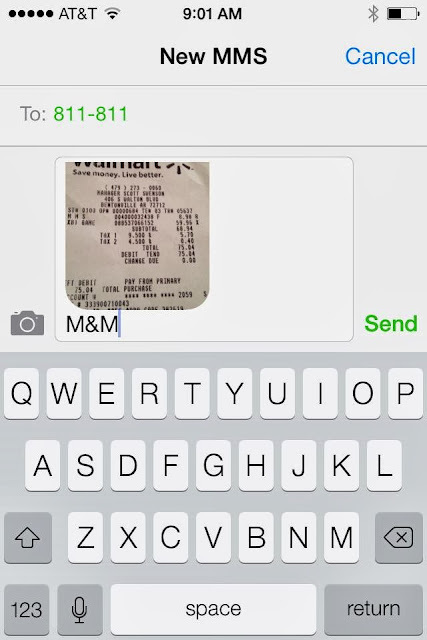 Now you've just got to decide what you're going to do with all those M&M's. Need ideas? How about the M&M Pixel Art contest on Instagram! 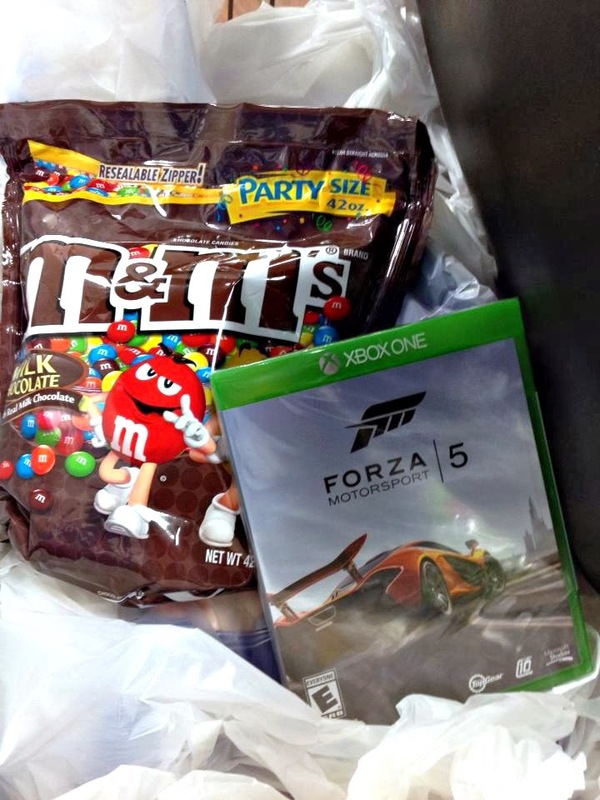 You could win an Xbox One, Forza Motorsport 5, and M&M's products. Just create a pixel art image with M&M's (amateurs welcome!) 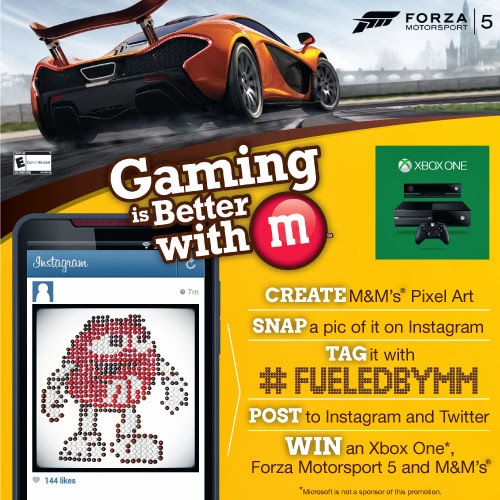 and send it to Instagram and Twitter using the codes #FueledbyMM and #Contest. You can enter up to three times per day. Please see the official contest rules for details. Oh, and Have a Nice Day! You make it look so easy! What a great deal! 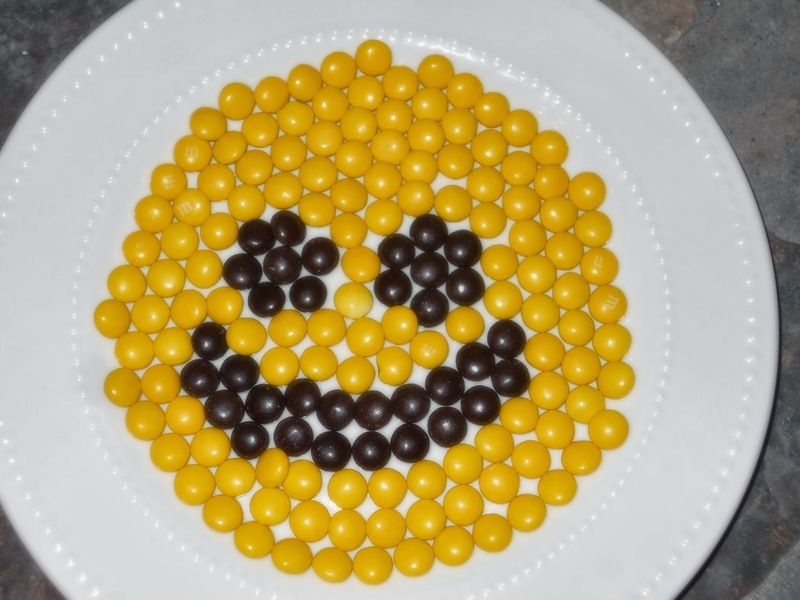 I had fun picking out all those yellow and brown M&Ms. Ha! The Homemaking Party: The Impending Ice Storm! Getting my “to do” list done!